Indian Innovators Association took-off on 15th October 2002 as a self-help group, promoted by innovators and stakeholders, registered as Not-For-Profit Society. The focus for first ten years was on education, mentoring and sharing information to reduce transaction time & cost. Many of the services are now provided online and on social networking sites of IIA. INDIAINVENTS blog with half a million page views is the man vehicle for communication. The current focus is- Connecting innovators globally and Innovation Audit consultancy. 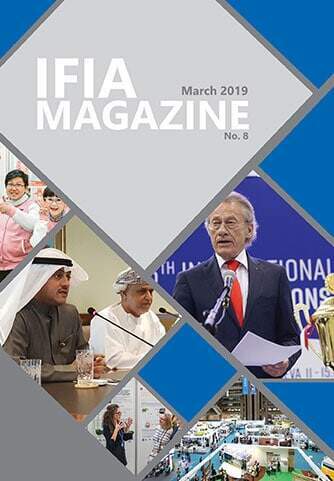 Independent Innovators: Participation in international innovators exhibitions sponsored by IFIA. Students: Starting `Student Ideation centers’ in partnership with Emerging Ventures Exchange. Research Institutes: Developing technology commercialization plans in partnership with SkyQuest. Start-ups: Mentoring to get `right valuation’ in deals. Product manufacturing companies: Innovation Audit service to develop scenarios and strategic plans. 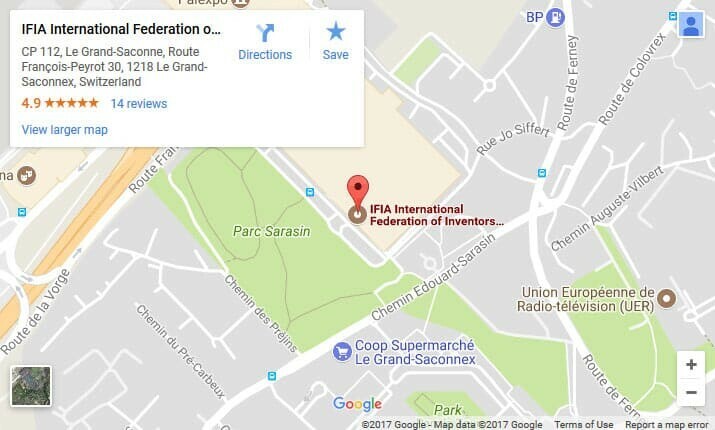 Exhibitors: Support for Innovation exhibition with participation by innovators from 100+ member associations of IFIA. To get the social recognition due to the inventors as the creators of products for the consumer and / or industry. To stimulate public interest in invention process through public relations, publicity and other promotions. We provide a forum for inventors, entrepreneurs, and others interested in the product development industry to gather and share ideas, knowledge and experience. We encourage networking among our members to assist each other in bringing our inventions and products successfully to market.